Love this series! 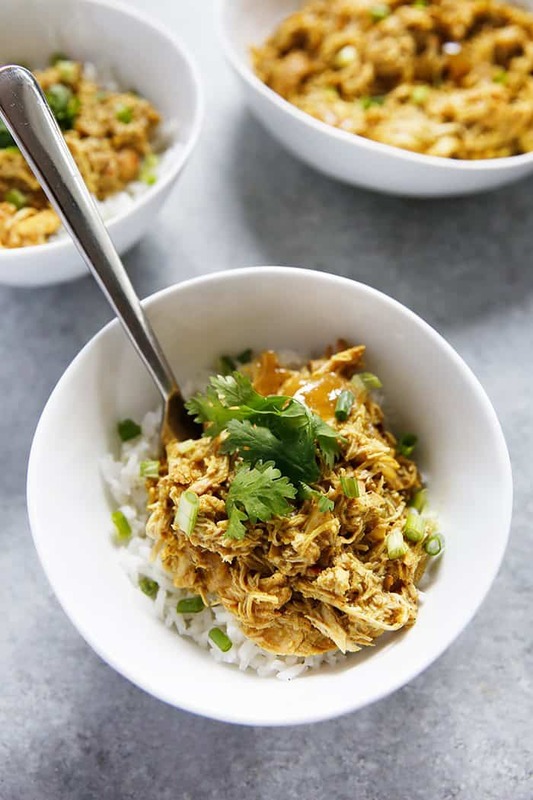 Your slow cooker recipes are the best! a can of lite coconut milk that is…. This looks really good. Can’t wait to try it! What about substituting a can of coconut milk? Oh my stars…made this today and am currently enjoying it over rice noodles…it is incredible!!! Does it have a coconut flavor? Yum! Yes, I love anything that is crock pot made 🙂 Sounds so good now that fall is here. Thanks for sharing! Great recipe I can’t wait to make with a side of some cauliflower rice. Can you put on low for 8 hours? This is an absolute favourite of myself, my husband and our 3 year old and 9 month old – it gets DEMOLISHED!! Thanks so much for my new go-to slow cooker recipe! What if I don’t have a slow cooker? How could I still make this recipie? What if I don’t have a slow cooker? How could I still make this recipe? This was a fine dish but not really as Thai as I expected. Do you use toasted or regular sesame oil? Thanks! What kind of curry powder do you use? I made this tonight with standard curry powder… it’s tasty. But definitely Indian curry instead of Thai. You can use any curry powder you like, Emily! 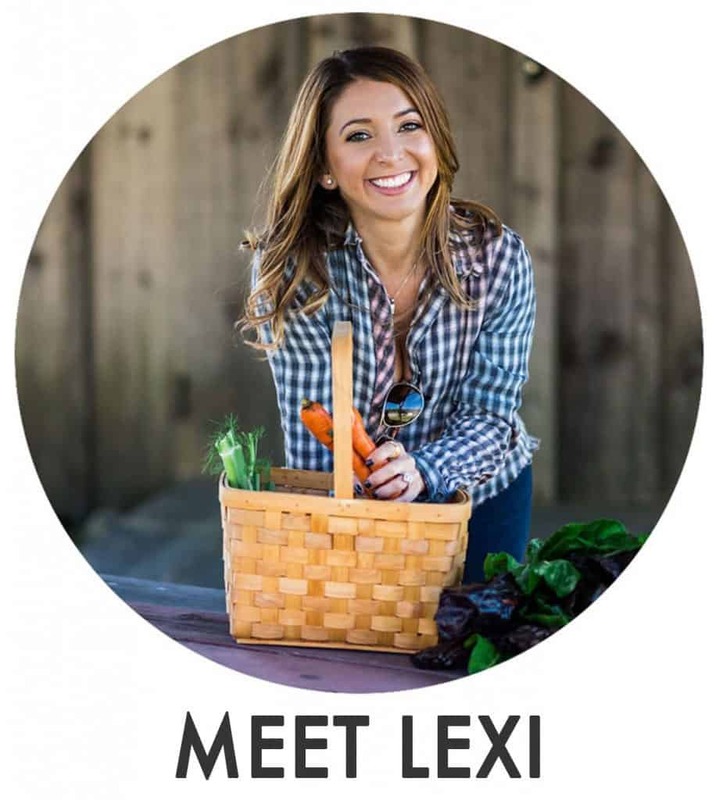 Hi Lexi- What kind of vegetables would you pair with this dish? Thank you! Any! Broccoli or green beans are favorites of mine! We loved this recipe! It’s sooooo good. We added 1 bell pepper to the crockpot as well for some veggies. Will definitely be making this again! I don’t eat Chicken and I substitute with Tofu? The cooking time will probably be quite different. I don’t eat tofu so I’m not 100% sure the cooking time for it. can i use brown sugar instead of coconut palm sugar?? Would it be okay to use green curry paste instead of the powder? Hey! Loved this recipe. 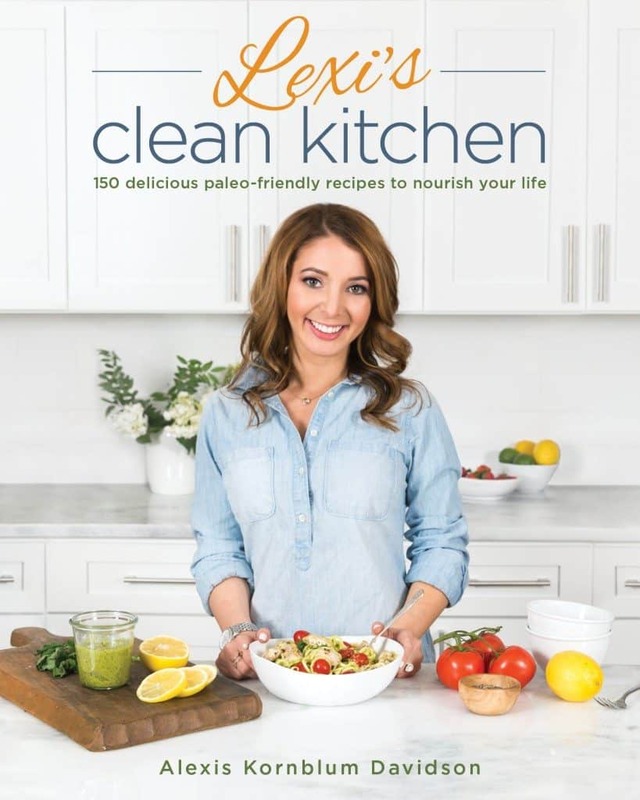 Wondering if you post nutritional information with your recipes? Could I make this in an instant pot? If so how long would I cook the chicken? 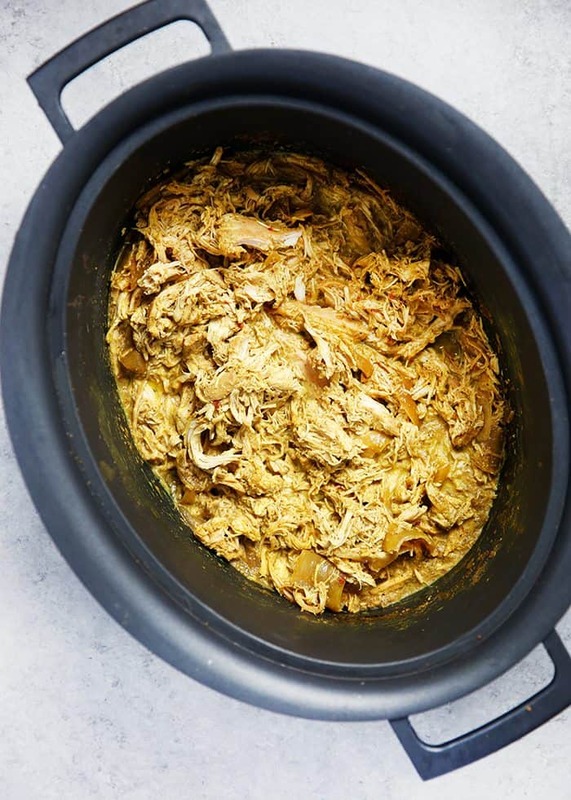 This was the first meal I did with a crock pot – it was absolutely delicious! 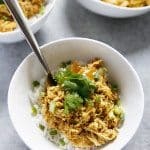 I didn’t have any sesame oil – just skipped this and it was delicous and savoury with just a can of light coconut milk and some chicken bouillon. 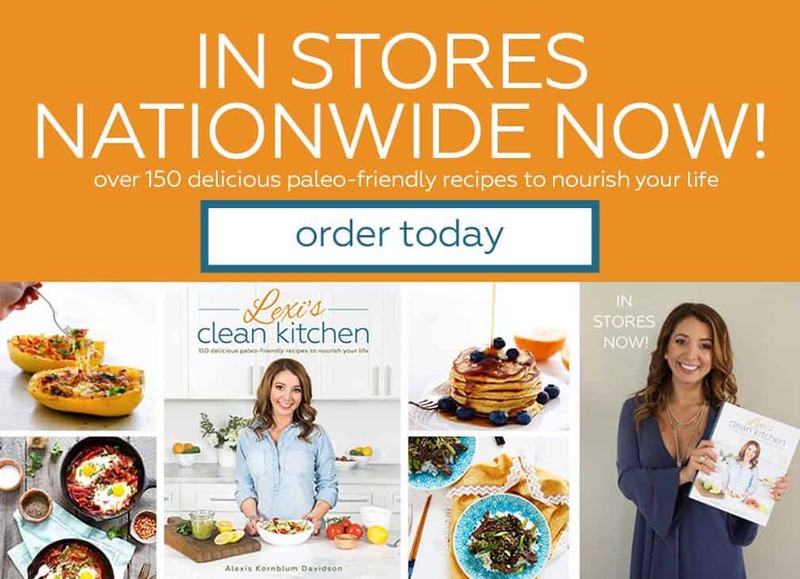 For sure I am gonna try some more of your recipes! Enjoy this recipe each time I make it! Loved how easy this recipe was to make! Very flavorful as well! How about the nutrition information? Some of us have to count calories. We’re working on adding them Pat. In the mean time, use any free online calorie calculator like Myfitnesspal. 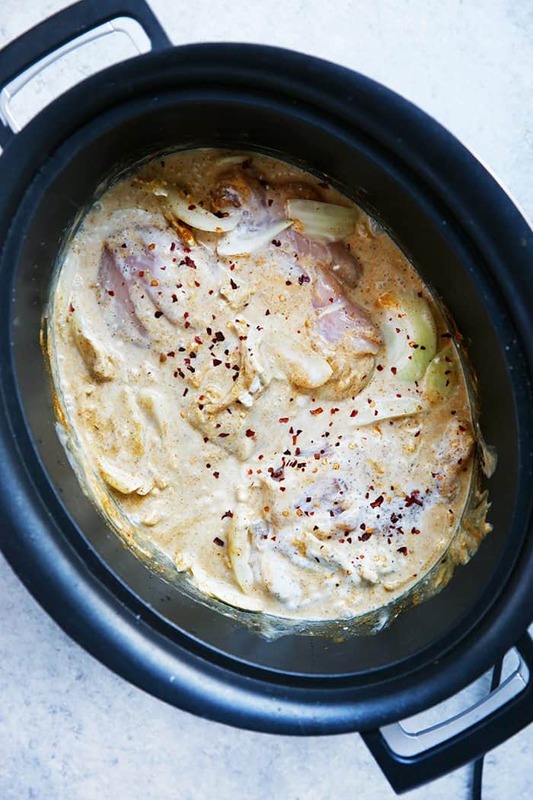 This recipe looks amazing, it’s in my crockpot for tonight’s supper. Can’t wait to try it. 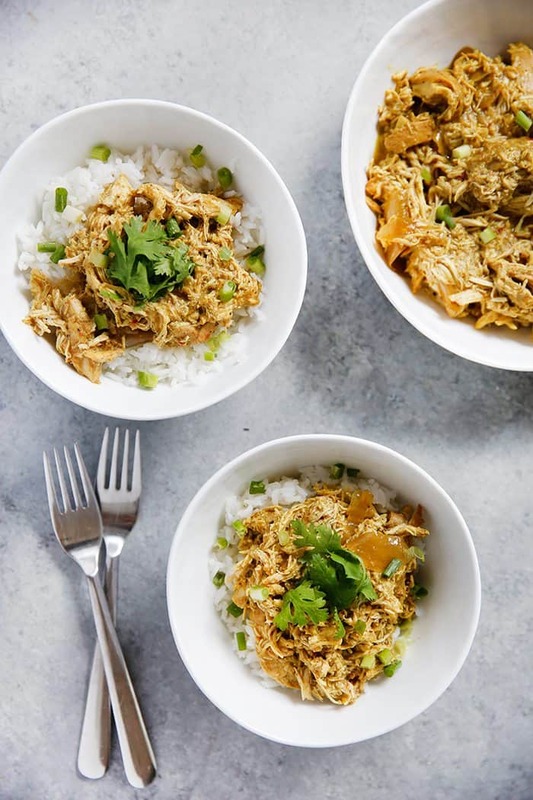 I make this in my Instant Pot weekly! It’s so good – best curry recipe I’ve found!! 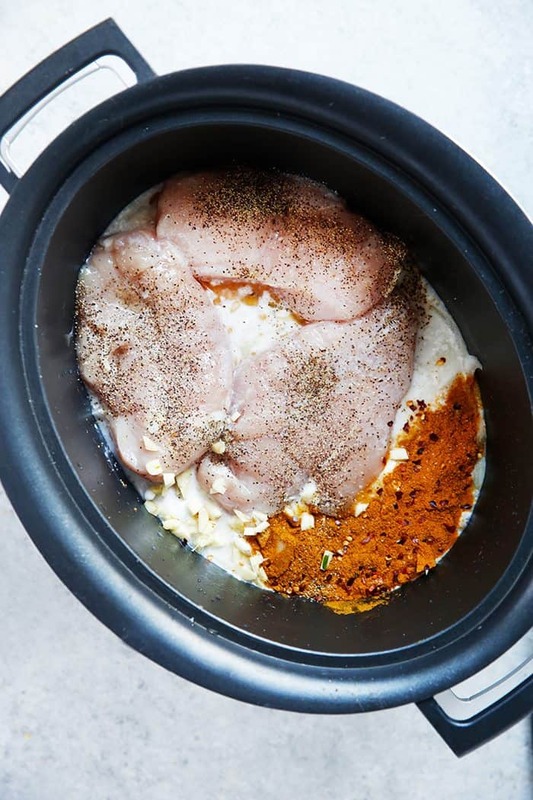 How do you make it in your instant pot! How long do you cook it for and on what setting? Can I add a vegetable to the chicken while it cooks? If so, what would you recommend?